Empowering and timeless, What Can a Citizen Do? is the latest collaboration from the acclaimed duo behind the bestselling Her Right Foot: Dave Eggers and Shawn Harris. 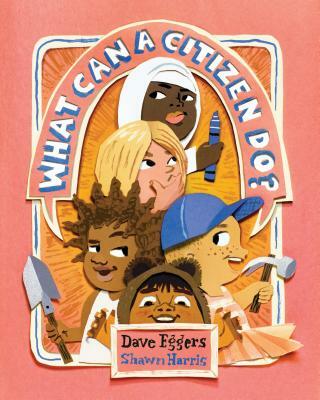 This is a book for today's youngest readers about what it means to be a citizen. Shawn Harris is an artist and musician who lives and works in Morongo Valley, California.